Jordan cares deeply about the needs and wants of his clients and consistently makes their happiness his business. Empathy, integrity, and conscientiousness are at the forefront of Jordan's approach to business and his personal gratification will always be tethered to client satisfaction. Jordan has experience building the right team for the job at hand; always introducing clients to the resources that they need to achieve their goals. "[My team] is the most impressive aspect of my business. When I see a way to help my clients, I can count on my team to bring the best TD solutions to life. When I tell clients that I have a selection of TD specialists who are ready to cater to their every need, it is easy to be confident – at TD Wealth, I believe that we are host to some of the best talent in the country." When Jordan is not donning his beloved TD shield, he is a very involved father, committed to his daughter's academic and athletic development. This includes early morning practice, late nights volunteering at Woodlands Community Centre's outdoor rink, and bed time reading. By listening to you, Jordan will provide the service that you want. 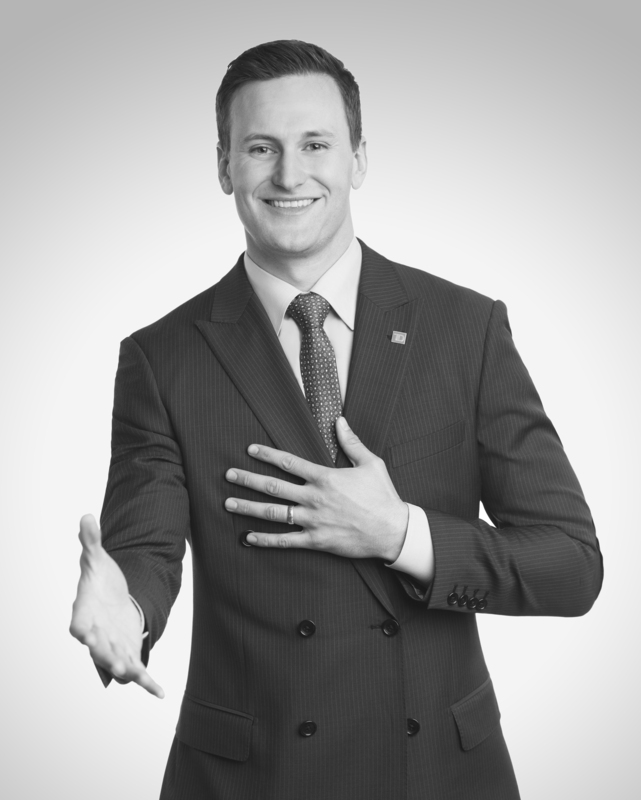 By understanding you, Jordan will build the wealth management team you deserve. Jordan enjoys his volunteer responsibilities at the Woodlands Community Centre's Outdoor Hockey Program. His other volunteer interests have always been mentoring adult, and young adult, learners.